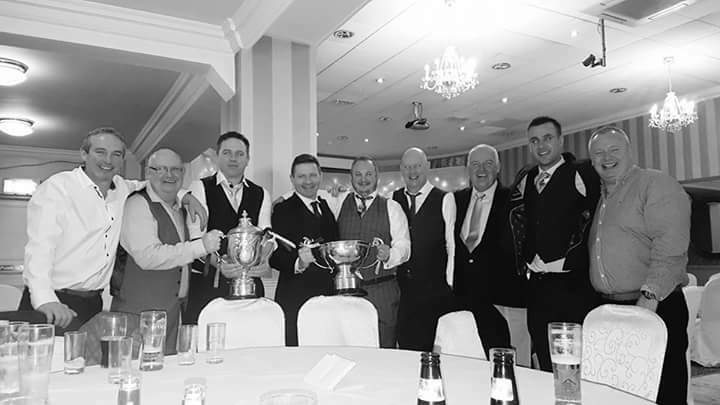 The Rhode GAA Dinner Dance took place on Saturday night in the Bloomfield House Hotel in what was a wonderful night of celebration for the club, players and supporters. Opening proceedings Chairman Joe Malone welcomed everyone in attendance especially MC Michael Duignan and our Special Guest Monghan Footballer Conor McManus.The Players medal presentation by Conor McManus was carried out first and all players proudly made their way up to collect the coveted County and league medals in front of a crowd of over 130. there then was a small presentation made to the management team on behalf of the club by Club Stalwart John Glennon. MC Michael Duignan held great interviews with Special guest Conor McManus, Club President Paddy McCormack, Manager Paschal Kellaghan, Players Brian Darby, Niall McNamee and Alan McNamee and different stages throughout the evening which were excellent and you could listen to them all night. Fr.Greg was on hand to do the grace before & after meals while also giving thanks for the wonderful achievements of the players and club. The lovely Meal got under-way and following that speaking on behalf of Offaly County Board was coaching and games officer Martin Cashen who gave an excellent speech. Chairman Joe Malone was the last to speak giving a great specch highlighting the hard work of everyone that brought us to winning our record 28th County Title and Alan McNamee’s historic tenth county medal. Joe also payed Tribute to our late president Christy Darby including Club Stalwart John Glennon who was in attendance and our newly elected president Paddy McCormack and his wife Josie who were also in attendance. Finishing up the club made presentations to Conor McManus, Michael Duignan and flowers to Josie McCormack. There was only one thing that could be done on what was a wonderful night was dance the night away and enjoy a few libations . A Big Thank you has to go to all who attended. The Bloomfield House Hotel for the fabulous food and help organising the night. To the committee , players and management team. Special thanks to MC on the Night Michael Duignan who made the event run like clockwork. and our Special Guest Mongahans Conor McManus a true gentleman. 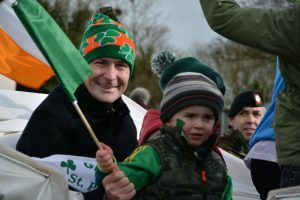 Rhode Senior Footballer’s took on neighbouring rivals Edenderry on Saturday afternoon with Rhode coming out on top on a score-line of 3-12 0-11. Team: Ken Garry, Shane Sullivan, Mark Rigney, Gareth McNamee, Dylan Kavanagh, James McPadden, Alan McNamee, Ciaran Heavey, Paul McPadden, Pauric Sullivan, Shane Lowry, Stephen O’Connell, Darren Garry, Donal Hickey, Subs used Dan O’Brien for Shane Lowry, Aidan Brereton for Donal Hickey, David Rigney for Stephen O’Connell. Unused Subs Niall McNamee, Eoin Rigney, Dean Morris, Carl Hannon. 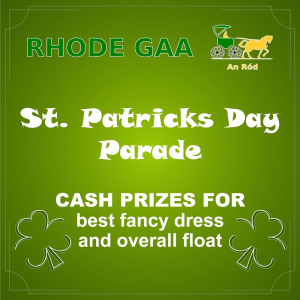 Rhode U.13s will play St. Colmcille’s of Meath on Saturday 24th of February in Fr.Dowling Park Rhode at 2pm. Offaly Senior Footballers suffered their third defeat in Derry on Sunday afternoon last on a score-line of 1-15 to 0-13. Membership is now due and can be paid to the following membership officers listed, Patricia McManus, Orla Kilmurray, Ger Noonan, Ger Hynes, Pat FitzGerald, Joe Malone, Oliver Murphy, Jody Kilmurray, James Murphy , John Glennon ,Tracey Murphy , Robert Kellaghan and Mary Hannon up to the 1st of March 2018. 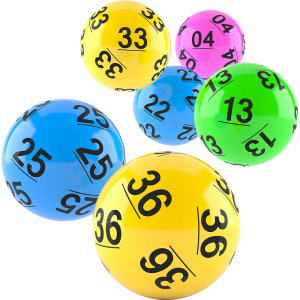 There was no winner of the Rhode GAA Lotto Draw that took place on the 13th of February for a Jackpot of €15,000. The numbers drawn were 6 10 18 30. The club would like to thank all those who supported the draw and thanks to O’Toole’s for the use of their premises and for their help and cooperation. The following matched three numbers and received €100 each.